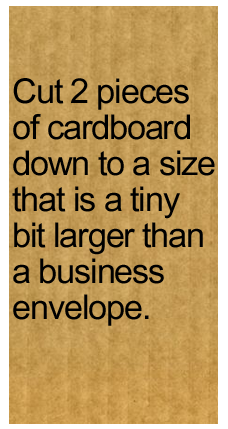 Cut 2 pieces of cardboard down to a size that is a tiny bit larger than a business envelope. 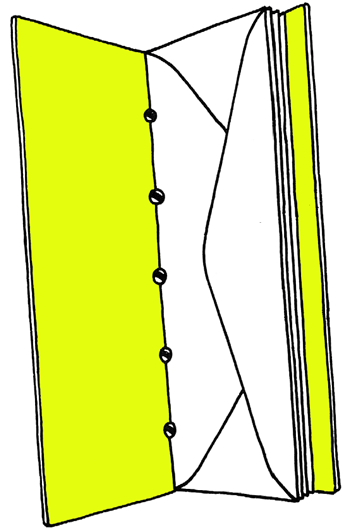 Cover with paper. 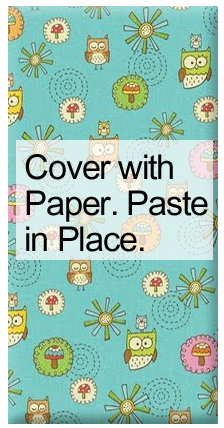 Paste in place. 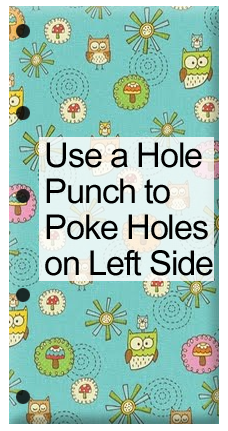 Use a hole punch to poke holes on left side. 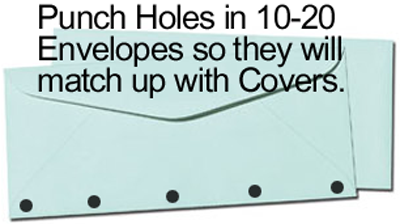 Punch holes in 10-20 envelopes so they will match up with covers. Bind 2 covers and all the envelopes together. 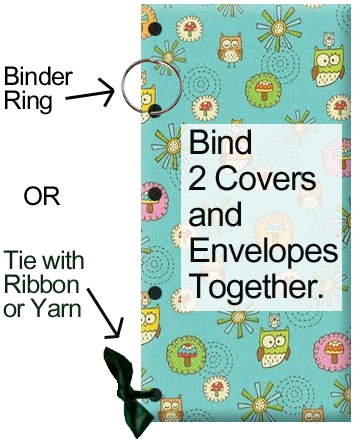 You can use binder rings, ribbon or yarn to bind them together. And there you have it…. 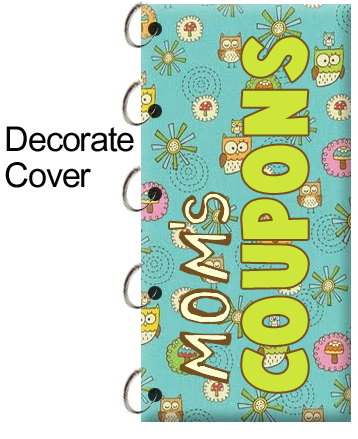 you just finished making your Coupon Organizer Case. 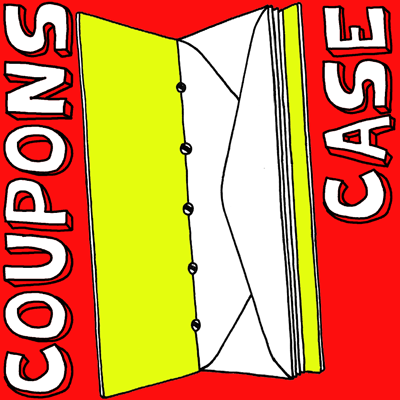 Isn’t it a wonderful way to organize coupons? 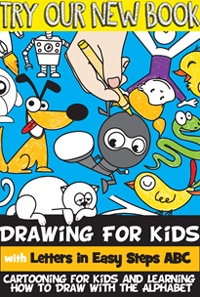 Your mom is going to surely love this!! I’m glad you guys like the idea. I hope it turned out great for you guys!